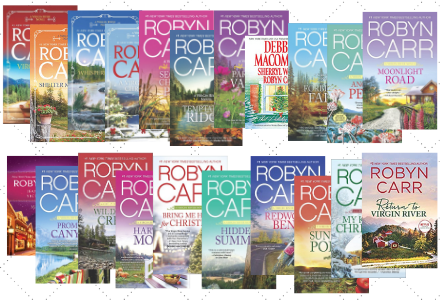 If you want a sense of community that is welcoming and warm, the Virgin River Series by Robyn Carr are the books to read. 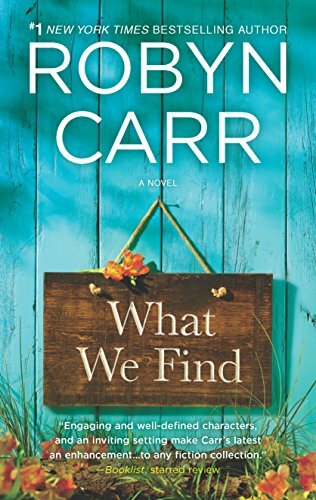 Robyn Carr does an amazing job of making this series something that you want to be a part of. 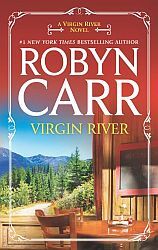 Each book brings in the main characters and then keeps adding to a number of people that visit Virgin River as well as those who choose to live there. 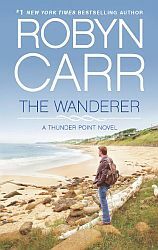 In the first few books you find Hope McCrea, the town matriarch, finding a nurse (book 1), then a cop (book 2), then a preacher (book 9), to add to the community until she passes away. Each story line carries the main characters, but it also carries other stories simultaneously. 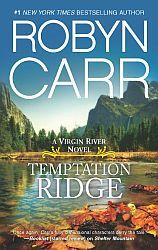 For example in book 1, Virgin River, you meet Lizzie Anderson and Rick Sudder in addition to Jack and Mel. 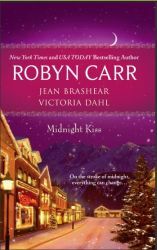 Lizzie is a completely out of control teen sent to Virgin River to be with an aunt because her parents can't handle her anymore. There she meets Rick. He is the grandson to Lydie Sudder, who has been taking care of him since his parents were killed. Jack had taken Rick under his wing and had been helping him out. 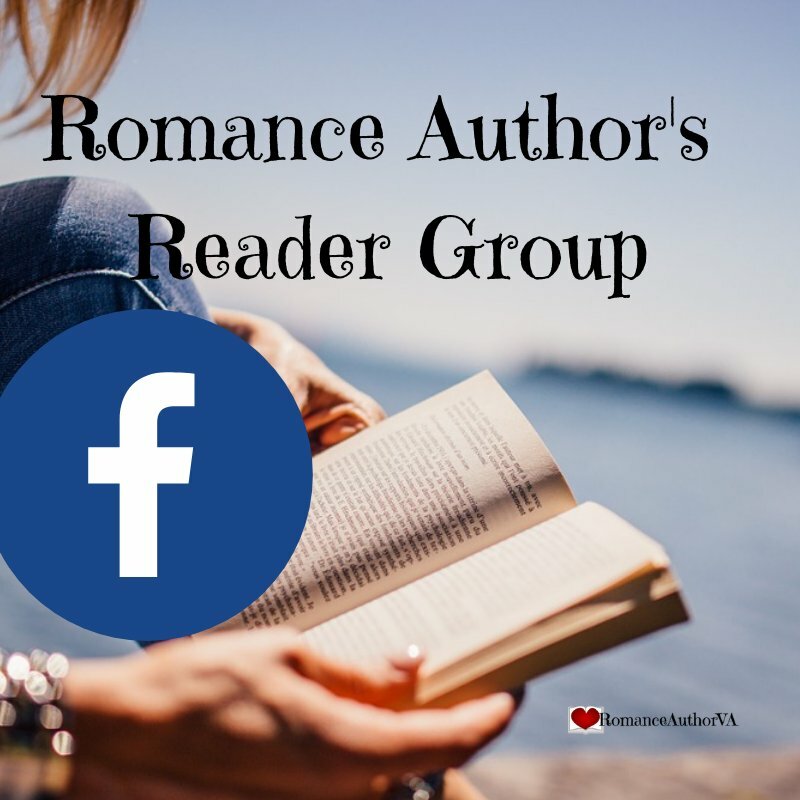 Rick and Lizzie romance is combustible! As you read the first 6 books, you read about Lizzie and Rick. How they come together and what they go through being so young is nothing short of awe-inspiring. I cried right along with Lizzie and Rick as they struggled. If I could live in Virgin River with all these amazing characters, it would be awesome!! I thoroughly enjoyed this series. Each book can be read on it's own, but to see how the community comes together, you need to read the first 10 or so books together. 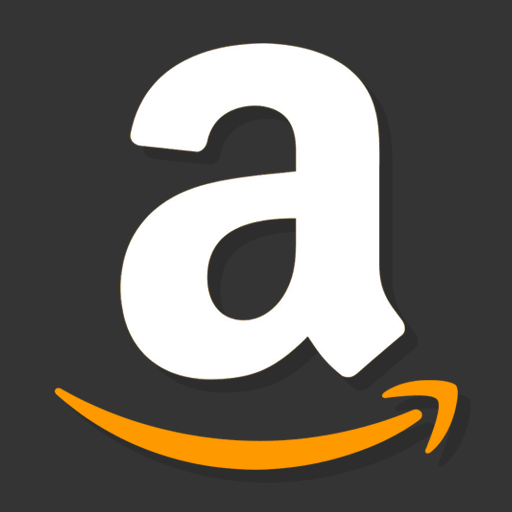 After that, each book is loosely connected. The sensuality level for this series is medium to medium low. She shares some details but not everything and not every time. While I have read this entire series, I am in the process of writing individual book pages for each book. There will be a link to those that I've finished. Book 1, Virgin River, is about Jake Sheridan and Mel Munroe. 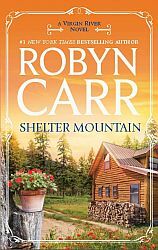 Book 2, Shelter Mountain, is about John "Preacher" Middleton and Paige Lassiter. 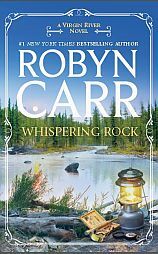 Book 3, Whispering Rock, is about Brie Sheridan and Mike Valenzuela. 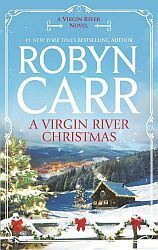 Book 4, A Virgin River Christmas, is about Ian Buchanan and Marcie Sullivan. 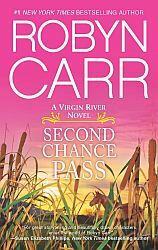 Book 5, Second Chance Pass, is about Paul Haggarty and Vanessa Rutledge. Book 6, Temptation Ridge, is the beginning of the Riordan men!! This is Luke's and Shelby's story. 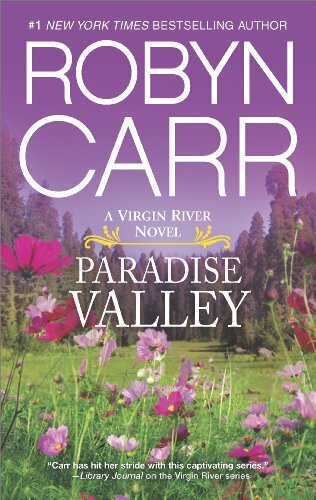 Book 7, Paradise Valley, is about more than one couple. 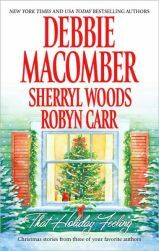 Book 8, Under the Christmas Tree, is a sweet and tender Christmas story. 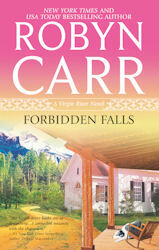 Book 9, Forbidden Falls, is where Noah Kincaid gets his story. Book 10, Angel's Peak, brings us another of the Riordan men. 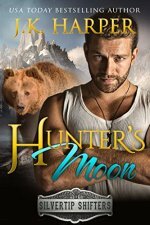 When Sean sees Francie, he knows that he can't let her get away again. 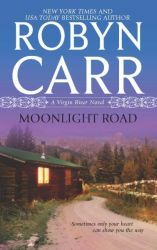 Book 11, Moonlight Road, is about Aiden Riordan and Erin Foley. She's sister to Marcie in book 4. 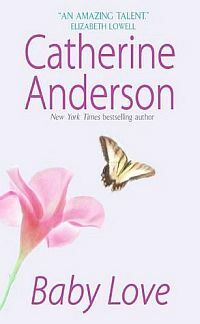 Book 12, Midnight Confessions is a part of the Anthology Midnight Kiss. 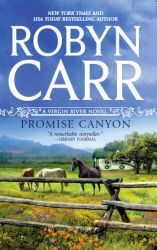 Book 13, Promise Canyon, brings us the local vet, Clay Tahoma and Lilly Yazhi. 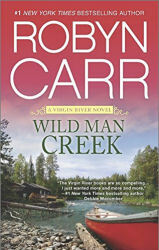 Book 14, Wildman Creek, brings in another Riordan brother, Colin to Virgin River and Jillian Matlock. 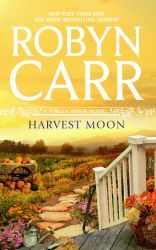 Book 15, Harvest Moon, has Jillian's sister, Kelly coming to stay with her and meeting Leif Holbrook. 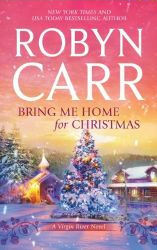 Book 16, Bring Me Home for Christmas, is a cute Christmas romance about two new additions to Virgin River. 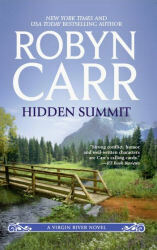 Book 17, Hidden Summit, is about a couple that gets hidden in Virgin River. 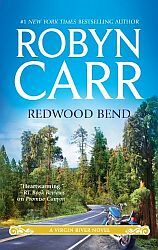 Book 18, Redwood Bend, is a fun story about how on a bend of the road, you can meet the one that will be exactly what you need!! 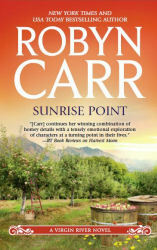 Book 19, Sunrise Point, brings someone who is a long time resident of the valley and has come back! 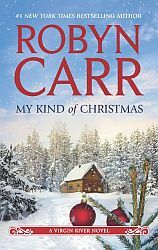 Book 20, My Kind of Christmas, is about the youngest Riordan brother, Patrick and the one that seals his heart without him realizing it!